If you’re looking for a fun way to broaden your child’s perspective, my coloring book will do the trick! I just published a hand-drawn coloring book for young children that will take them on a journey across the world. On each page they will discover a different types of home, from the tepees of the Native Americans to the pagoda houses of Japan and China. 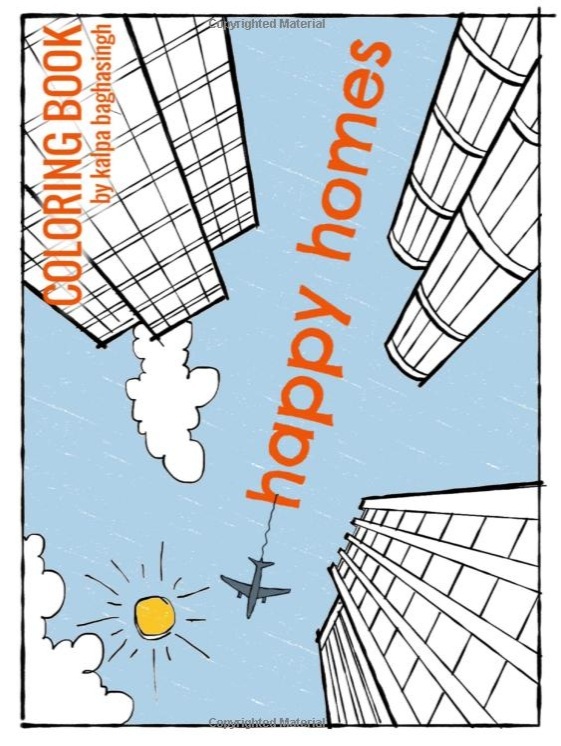 Kids will enjoy coloring my simple, easy to understand sketches while exploring world architecture!